Sunbeds with a UVB component similar to solar summer sunshine may provide an effective alternate vitamin D source during winter months, according to a new Canadian study just published in the journal Dermato Endocrinology. that participants who used typical sunbeds emitting UVB rays in the range equivalent to outdoor summer sunshine increased their vitamin D blood levels on average by 42 nmol/L. This was achieved using standard tanning exposure schedules on salon sunbeds. 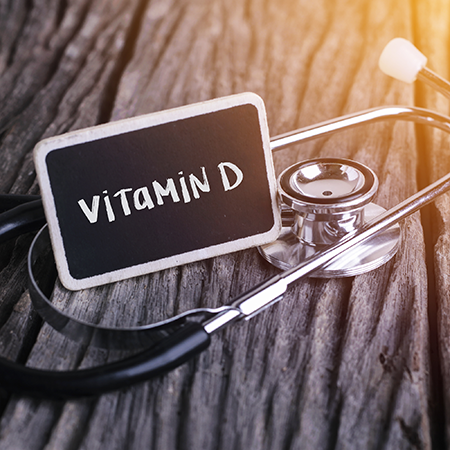 For most Canadians vitamin D levels drop in October and continue to do so through the winter, and then they require vitamin D supplements or artificial UVB exposure to maintain target levels. Kimball and other vitamin D researchers now believe low vitamin Dlevels in winter leave you more susceptible to colds, flu and serious diseases such as osteoporosis, diabetes, multiple sclerosis many forms of cancer and heart disease. In Canada, 38% of people or approximately 14 million Canadians have vitamin D levels below 50 nmol/L the level recommended by Health Canada. This increases to 40% in winter. More than 48 vitamin D scientistsrecommend that you reach a vitamin D blood level of between 100-150 nmol/L for optimal health.